As your heating system ages, it can lose efficiency or stop working altogether. 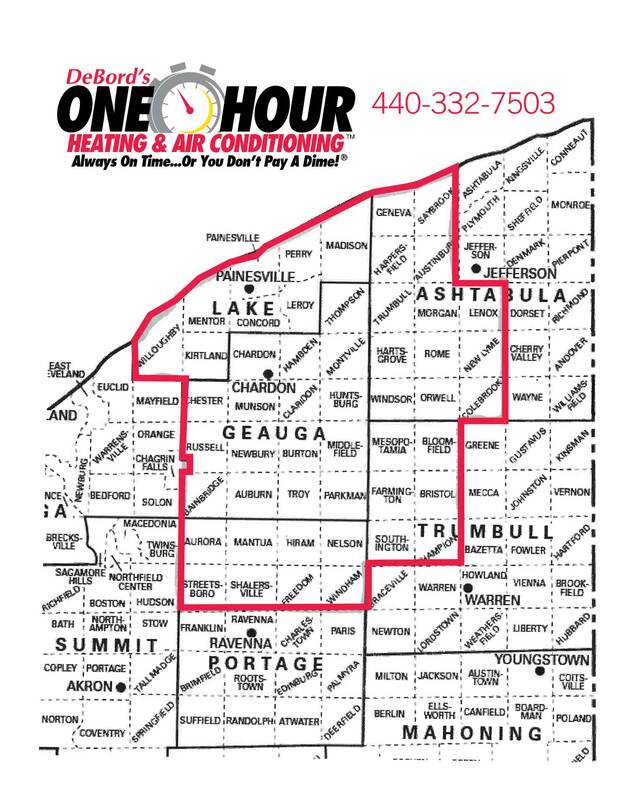 If you’re in need of a new heater, the company to turn to in Chardon, OH is One Hour Heating & Air Conditioning. As an established provider of HVAC services, we offer affordable heating system replacement for residential and commercial properties. 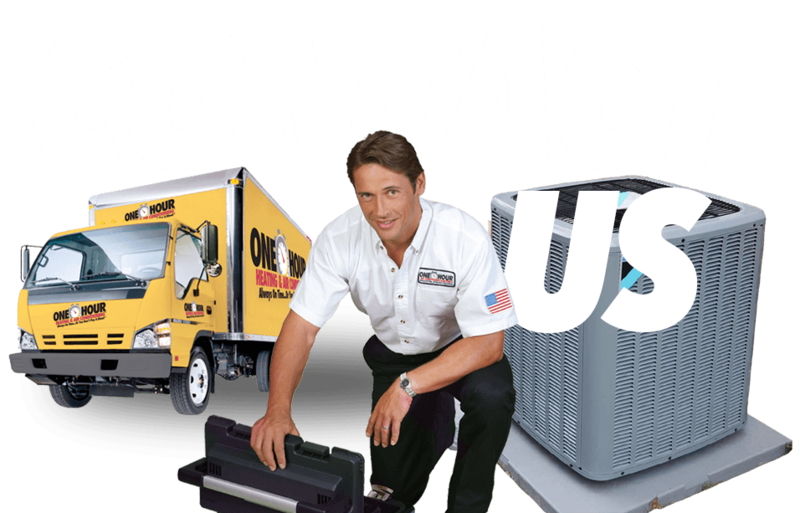 At One Hour Heating & Air Conditioning, we provide the highest level of quality in all of our heating system replacement work, and all jobs are performed by experienced contractors you can trust. When you work with us, you’ll benefit from our wide selection of heating system models and installation options. And because we value our customers, we strive to achieve complete client satisfaction on every job. If your heating system is on its way out, one call to One Hour Heating & Air Conditioning is all it takes to get the ball rolling on installing a new one. So don’t wait for the cold to set in. Call us today to schedule an estimate for heating system replacement.